We can talk about what is wet sand production line, before talk the application of dewatering screen in wet sand production line. 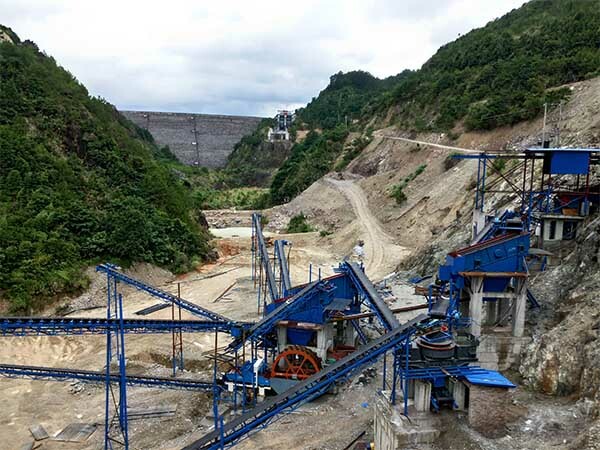 During the processing of stone materials, due to the intense collision and certain soil content of stone itself, some certain stone powder and mud powder will mixed into artificial sand, which will seriously affect the quality of sand. In order to solve the problem of the amount of powder in mechanism sand, it is necessary to equip a sand washing machine in sand production. So to remove the mud powder in sand by washing to reach the standard of construction sand. This method is called wet sand production line. However, a set sand washing machine can not totally process in most cases. So it is need add a dewatering screen behind sand washing machine, which is very necessary. Because only the impurities on the gravel surface can be removed out after cleaning by sand washing machine. But some mud mixed with sand and gravel cannot be completely washed away. Moreover, the finished sand contains a large amount of water, and the quality of sand can not guaranteed. But adding a dewatering screen to the rear, the effect is completely different. 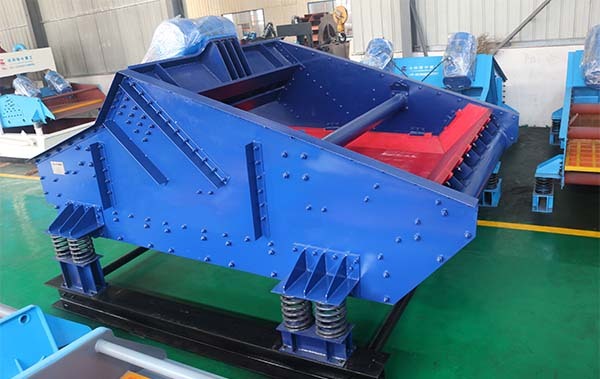 The function of dewatering sieve is dehydration, de-intermediation, de-mudging. The washed sand and gravel will be dehydrated and sieved. The finished sand is very fine and quality is excellent after processing by dewatering screen. Next：Why is the LZZG sand washing machine good?